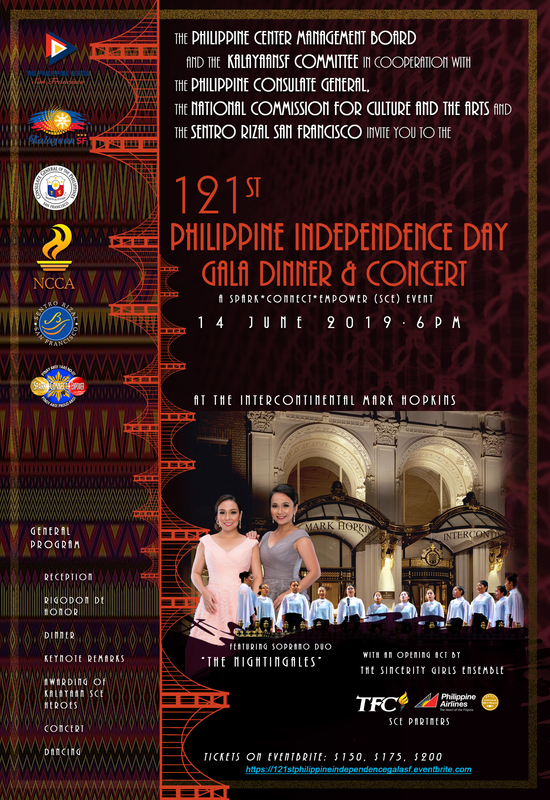 Come celebrate Philippine National Day on the occasion of the 121st Anniversary of the Proclamation of Philippine Independence at the historic landmark hotel, the InterContinental Mark Hopkins in San Francisco. 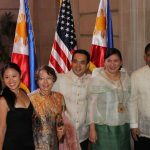 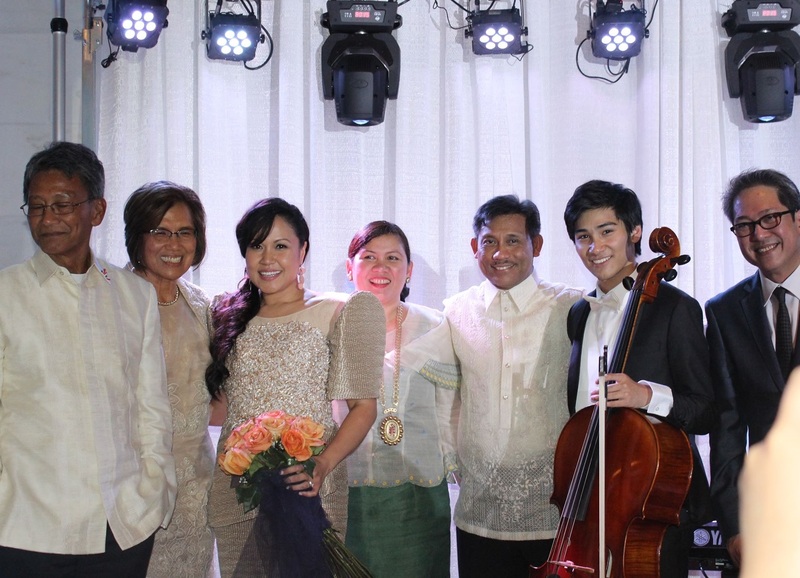 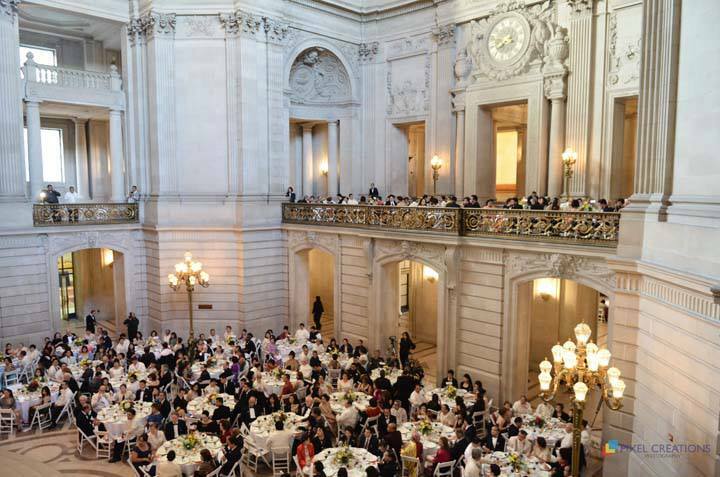 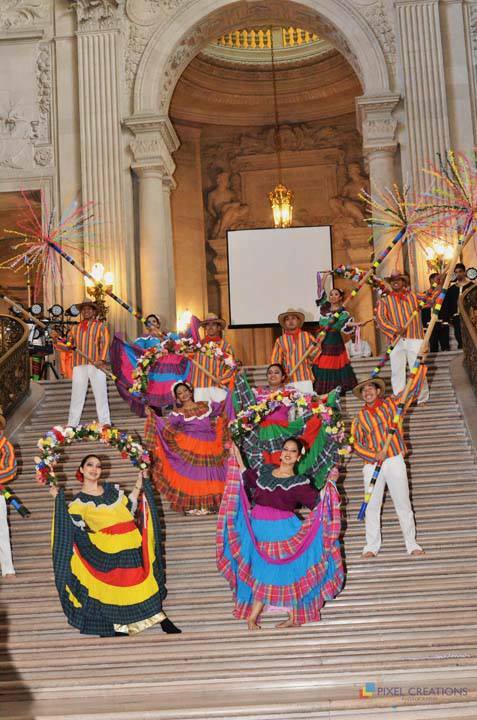 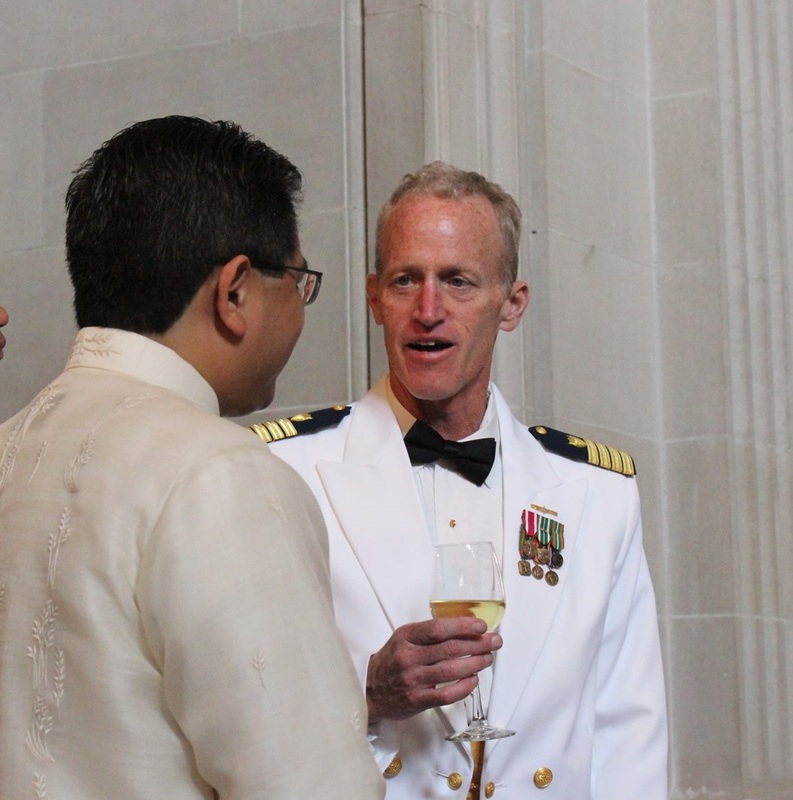 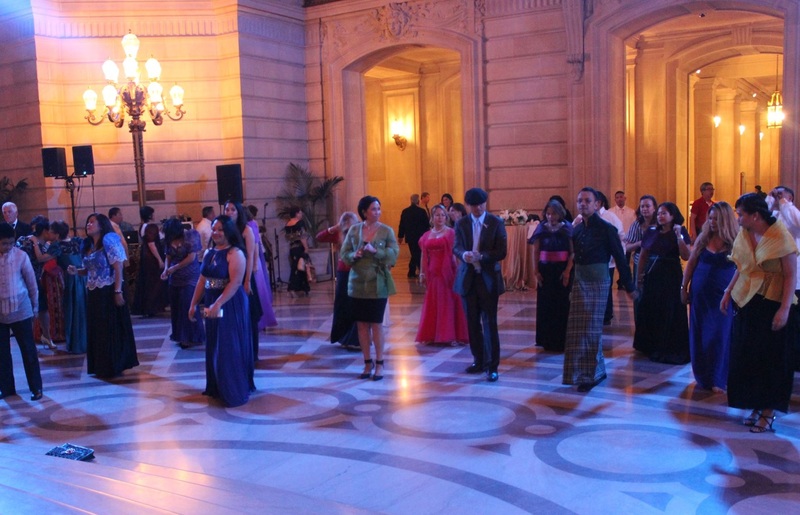 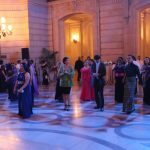 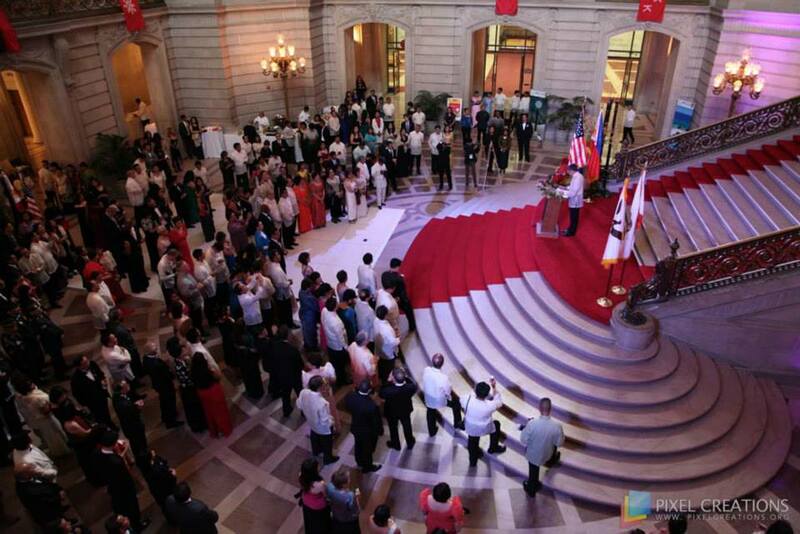 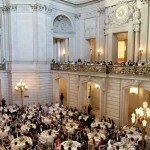 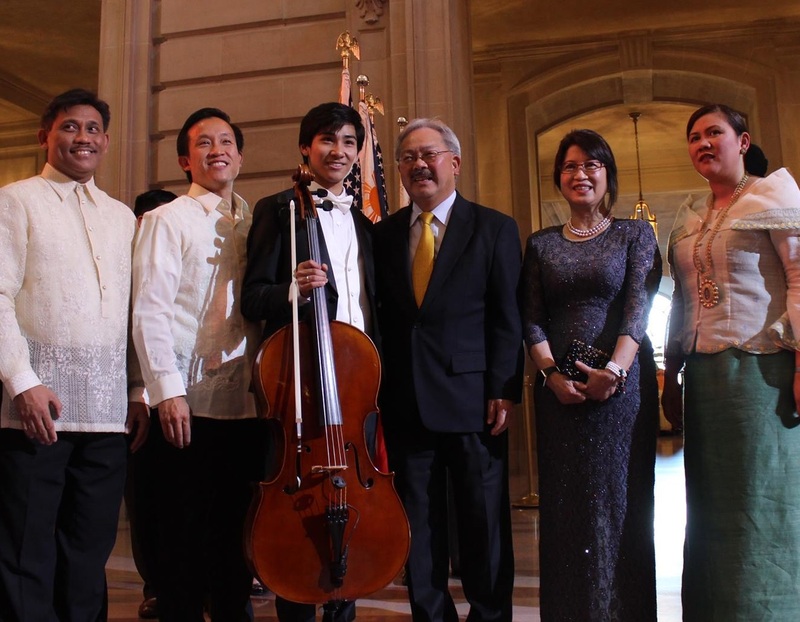 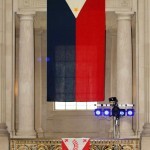 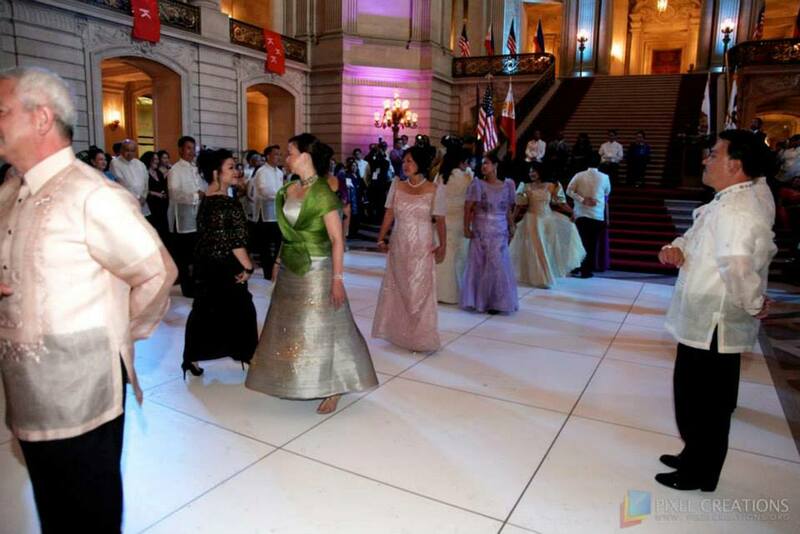 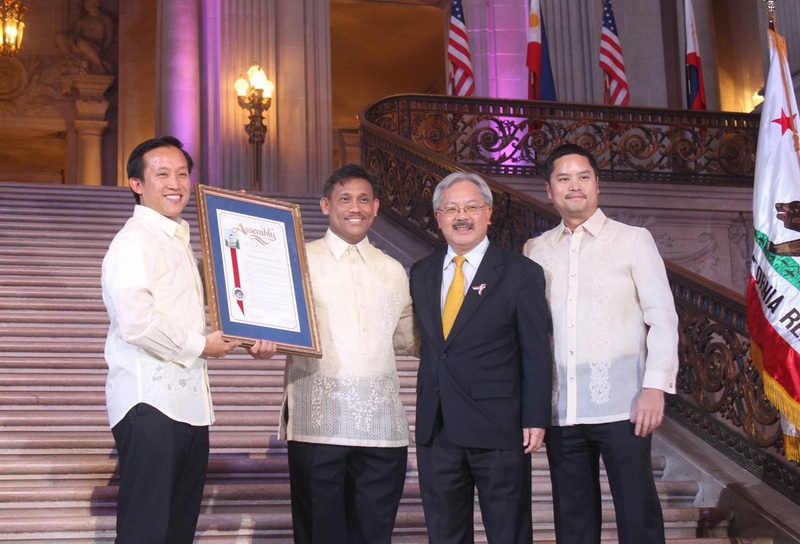 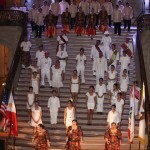 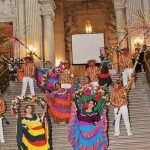 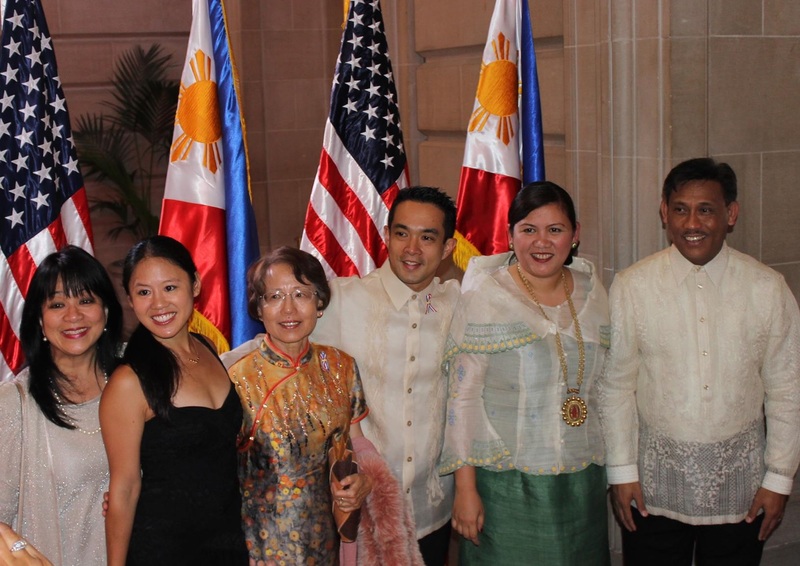 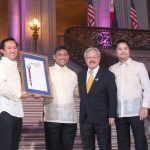 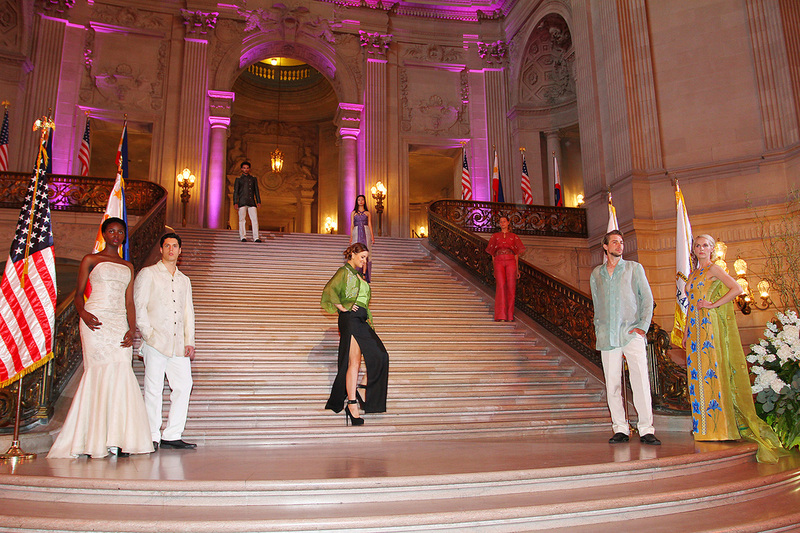 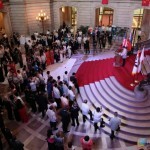 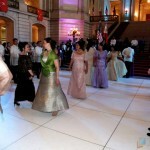 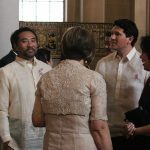 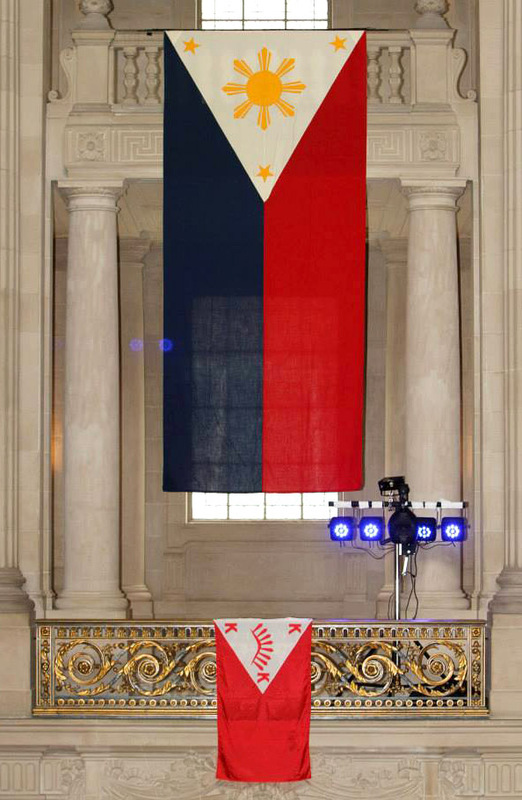 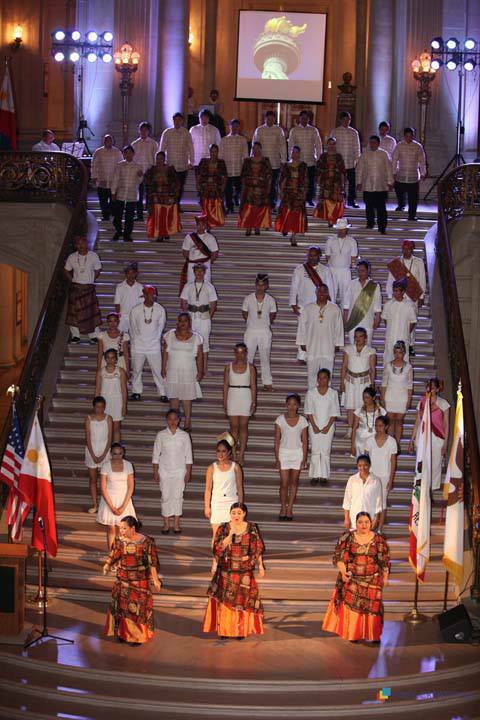 The annual Philippine Independence Day Gala has been a favorite event for Fil-Am political, business, arts, academic and non-profit circles, foreign dignitaries, state and city officials, and a wide cross-section of the Bay Area community. 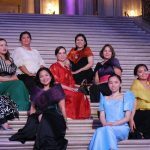 This year’s event will feature a full-length concert featuring renowned duo, the Nightingales with an opening act by Sincerity Girls. 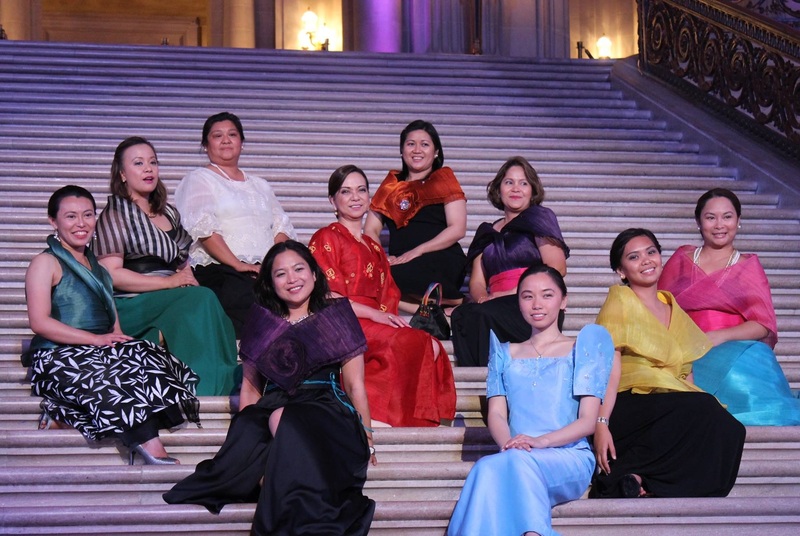 The Nightingales combines the beautiful voices of Bianca Camille Lopez and Ma. 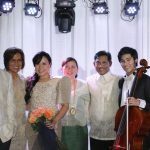 Rhina Paula Palma-Cruz, enthralling various audiences around the world through their unique style, performing a wide-ranging repertoire of opera arias, Broadway tunes, classic and popular music. 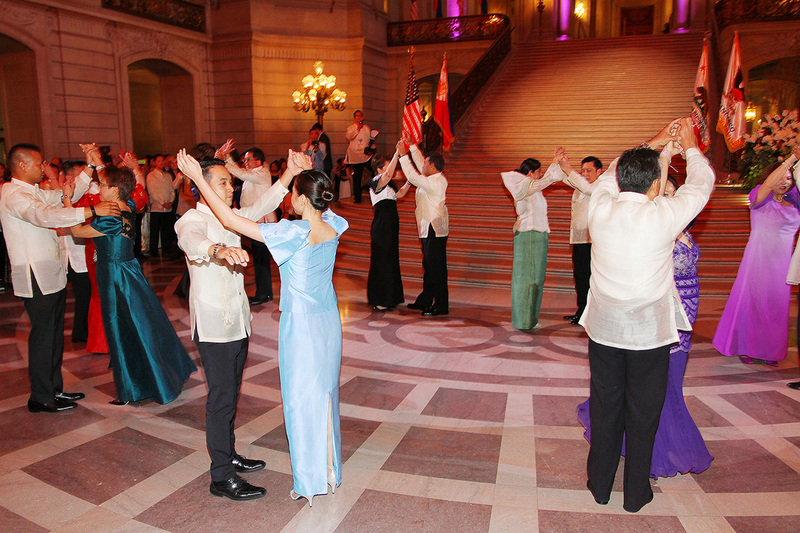 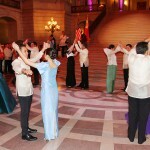 Guests will be welcomed by a beautiful Rigodon de Honor, a Filipino-Spanish quadrille folk dance, to be performed by consular officials and community leaders. 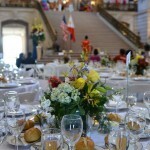 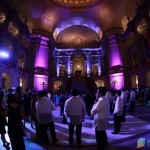 Beautiful ballrooms and reception areas will be open for guests to either sit with friends or mingle with the community. 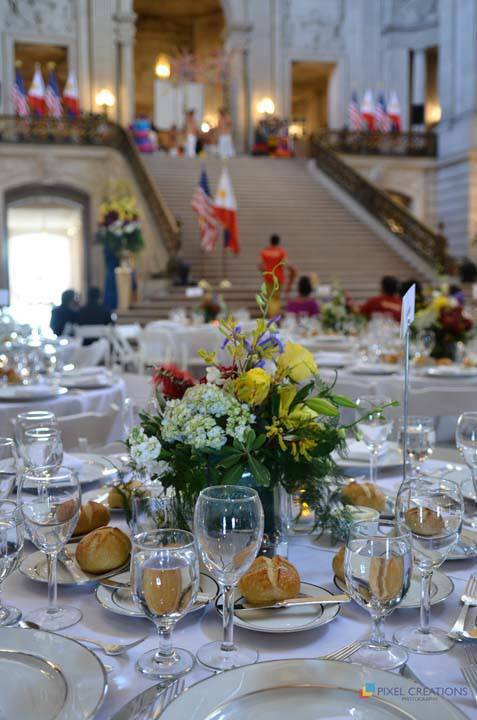 A sumptuous dinner and bar will be served while guests are treated to exciting performances by featured artists. 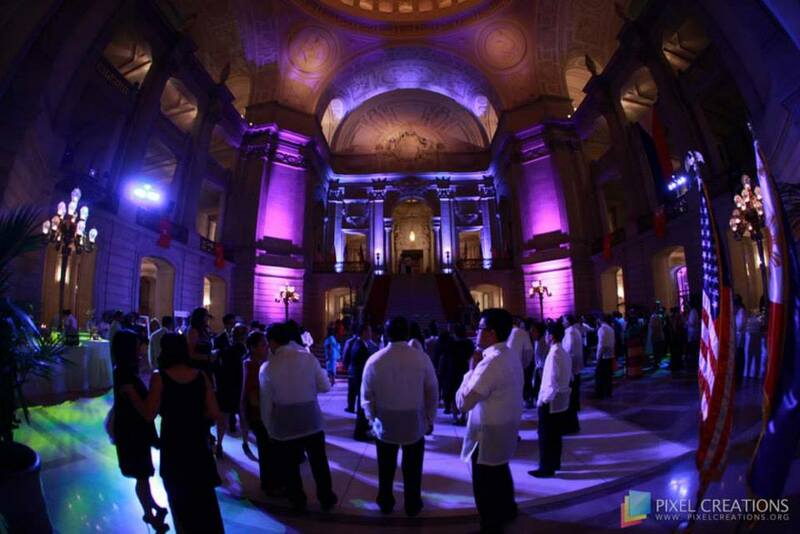 Finally, a top DJ will be on hand to keep everyone dancing through the night!